If you have a damaged cochlea, a cochlear implant can bypass this section of the ear and transmit sound directly to the brain to overcome hearing loss. 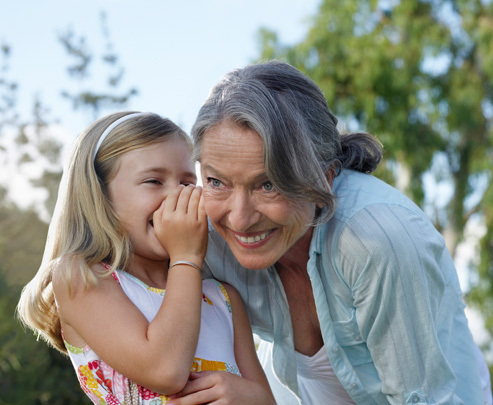 Our cochlear implant and bone conduction hearing solutions are used by adults and children of all ages to help them overcome hearing loss at school, at work and in social situations. Neuro 2 is the smallest Behind-The-Ear sound processor ever made in the cochlear implant industry. It’s discreet and elegant in every detail and has already won several prestigious awards. 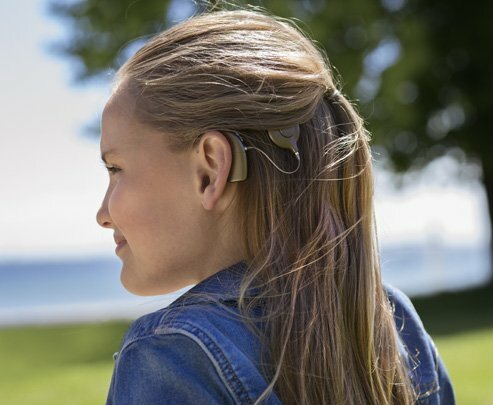 The Neuro cochlear implant system is designed to overcome severe-to-profound perceptive hearing loss, enabling you to hear and take part in life. It seems you are visiting from a location in the United States. Would you like to visit our local Oticon Medical US website? No thank you, I would like to stay on the Oticon Medical corporate website.